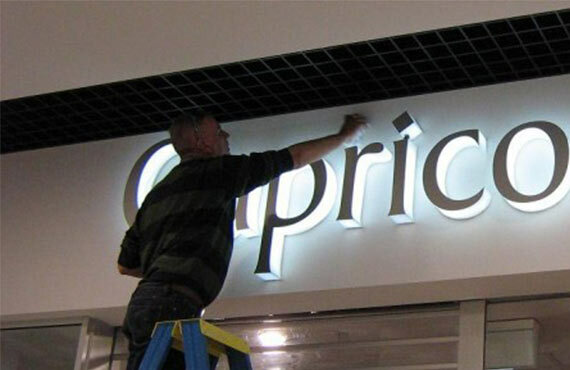 Maintaining a reputation for premium signage in the Sydney area, we strive to satisfy each one of our clients with a quality service and product that they will be happy with for years to come. 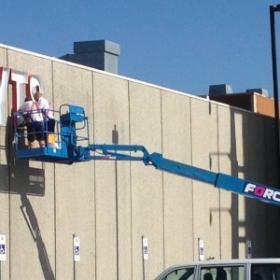 Maintenance and ongoing costs should be considered before signage is created and installed. This allows clients to assess whether it is within budget and expectations. 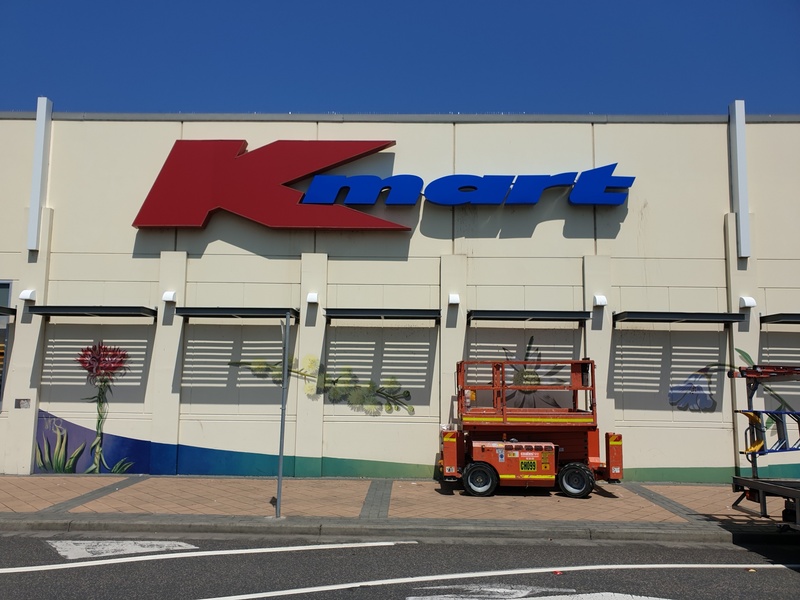 Illuminated external signs are an effective advertising tool, they grab attention and create an awareness of your business, but a sign which is not working can damage your brand and potentially damage your business. 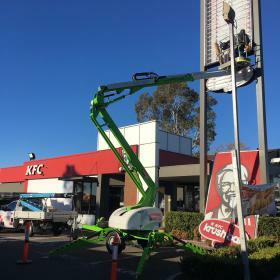 Let the team from CSS take care of all your signage maintenance needs.Our professional team are licenced to use various forms of EWP to access even to most difficult to reach sign. 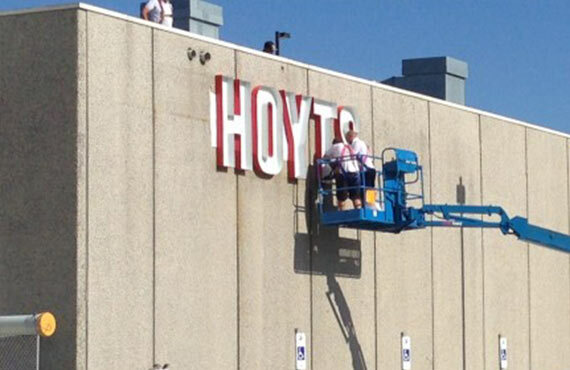 Our technicians will be able to troubleshoot the cause of your sign’s fault and in most cases, restore the sign to full illumination in one visit with their fully stocked service vehicles and extensive experience. 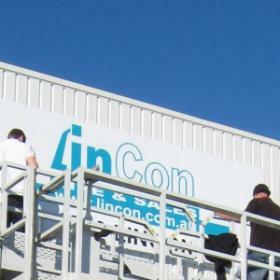 Thus, ensuring a cost effective solution for your maintenance. 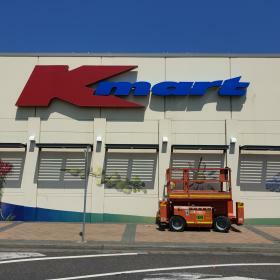 Non illuminated signs should also be periodically checked to ensure all fixings are secure and the sign is in an acceptable condition. 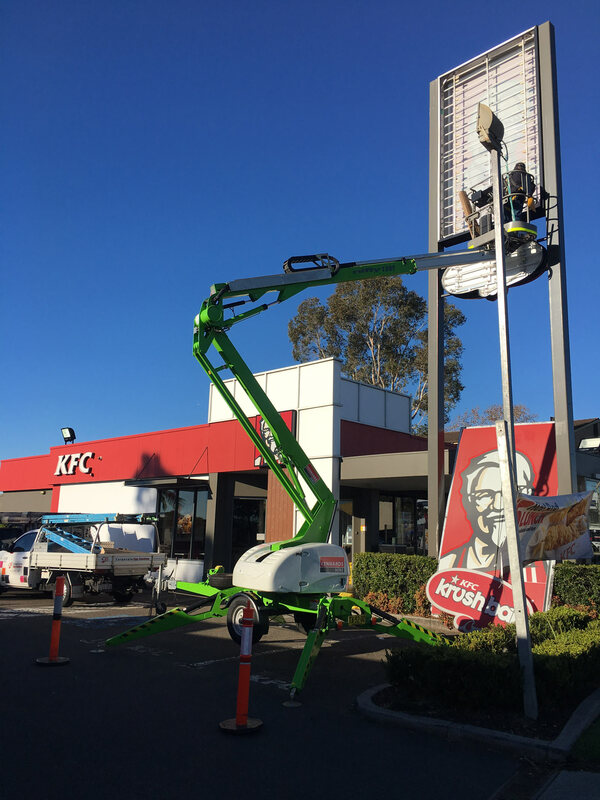 Weather, vandals and accidents play a role in damaging signs and the team at CSS can ensure your non-illuminated signs are well maintained. 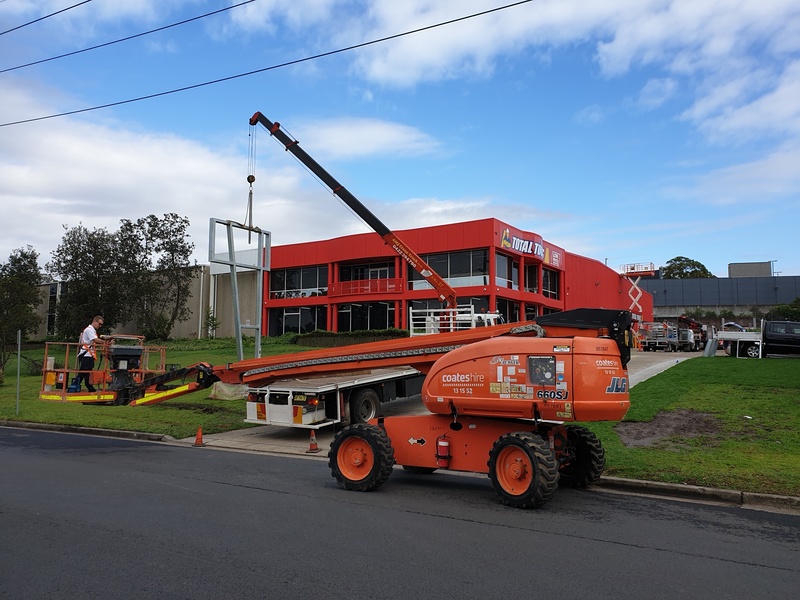 We work closely with a dedicated team of painters/ electricians and riggers to ensure all works are carried out safely and professionally. 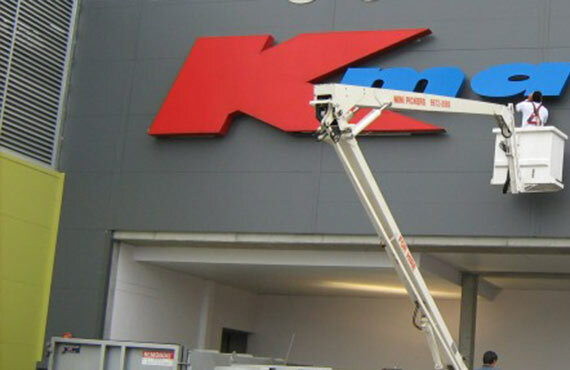 For further information on our design or sign repairs services, contact our team of expert sign writers and we will be happy to discuss your requirements. We can then tailor a solution to meet your business’s needs, ensuring your message and brand is presented in the best light possible. 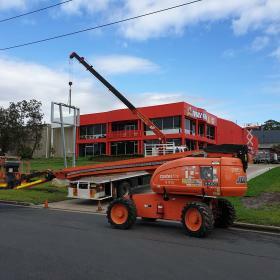 Call us on (02) 9707 3199 and get your project underway today.